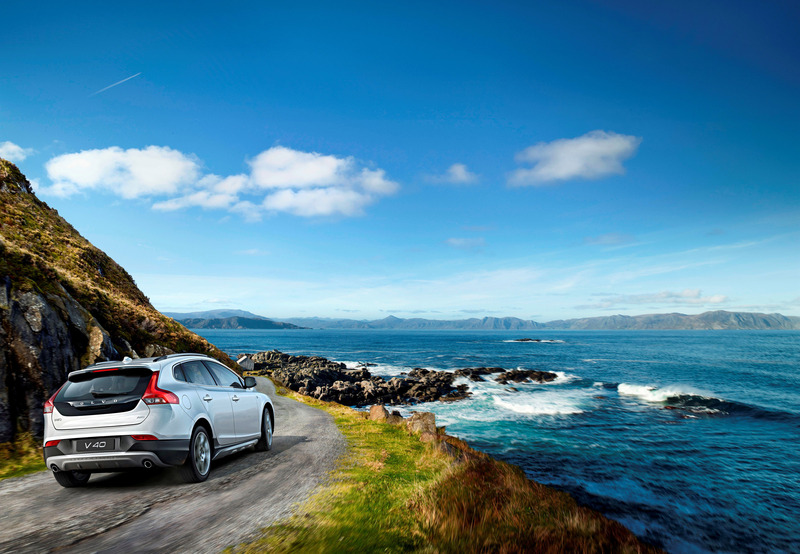 Exactly forty years after the completion of the first race, Volvo Car Group (Volvo Cars) is celebrating the upcoming 2014-2015 Volvo Ocean Race by presenting another special edition of sailing-inspired cars. 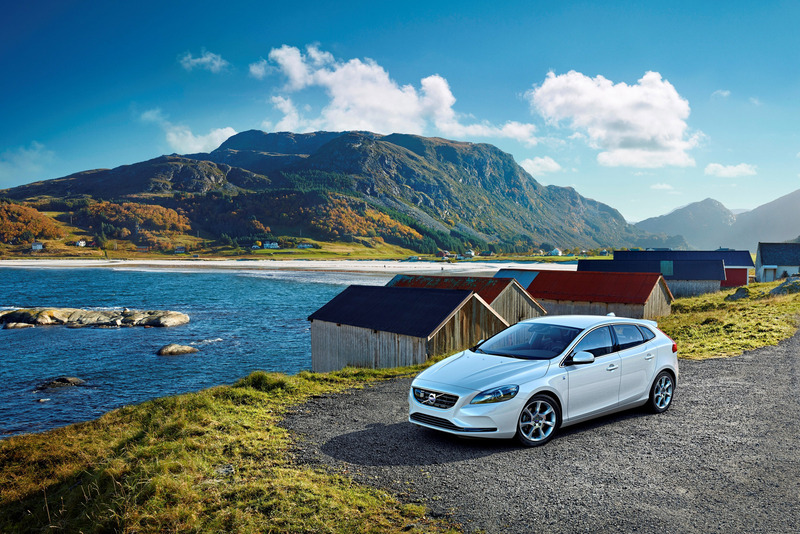 The fifth generation Volvo Ocean Race Edition, which includes the Volvo V40, V40 Cross Country, V60 and XC60, will be launched at the 2014 Geneva Motor Show. At the same time, Volvo Cars will introduce the V70 and XC70 Editions for customers with a taste for a more dynamic look and handling. The Volvo Ocean Race is the world's most gruelling ocean adventure. The route includes 11 cities in 11 countries, and the teams cover 38,739 nautical miles – equivalent to 71,745 km. 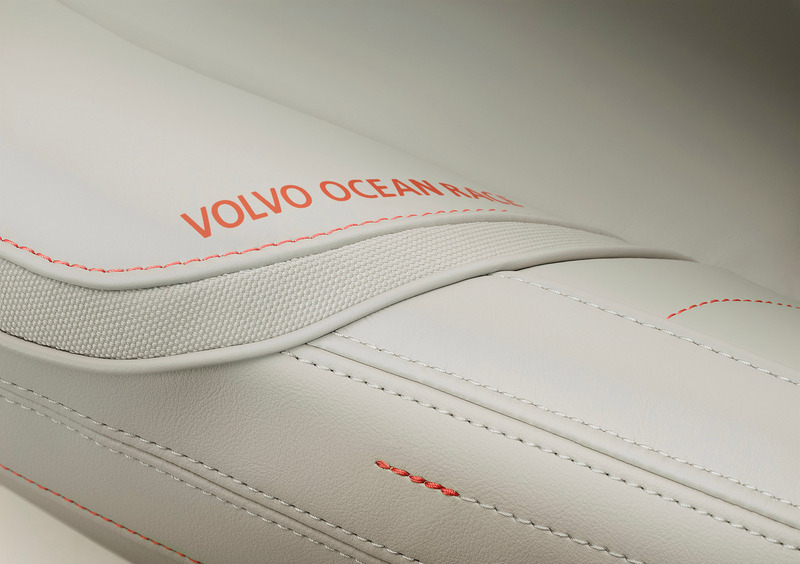 "The Volvo Ocean Race Edition reflects our brand strategy to design cars around the customers. It reflects the values Volvo buyers look for when they choose a car for an active lifestyle and exciting adventures, without compromising on safety, environmental care and fuel-efficiency," says Anders H Gustavsson, Vice President Special Vehicles at Volvo Car Group. The models are available in four colours – Ocean Blue II, Bright Silver, Black Sapphire and Crystal White. 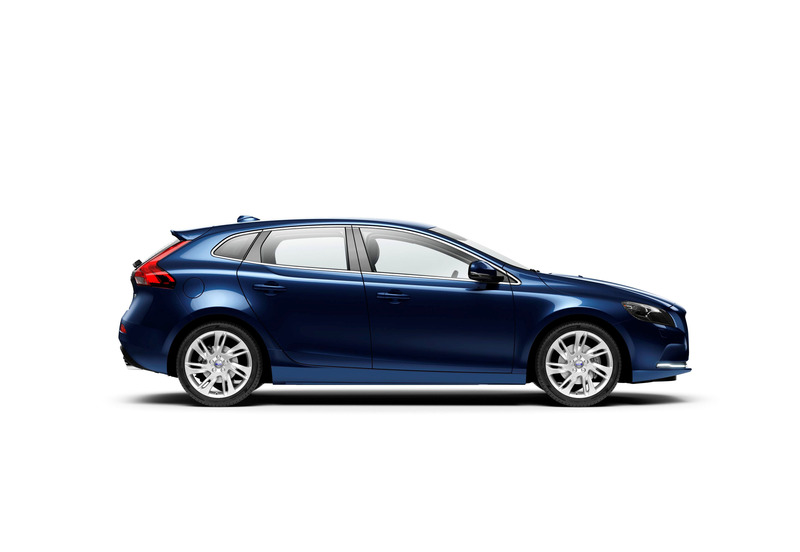 The unique seven-spoke ‘Portunus' wheel comes in 17-inch (V40 and V40 Cross Country) and 18-inch (V60 and XC60) dimensions. 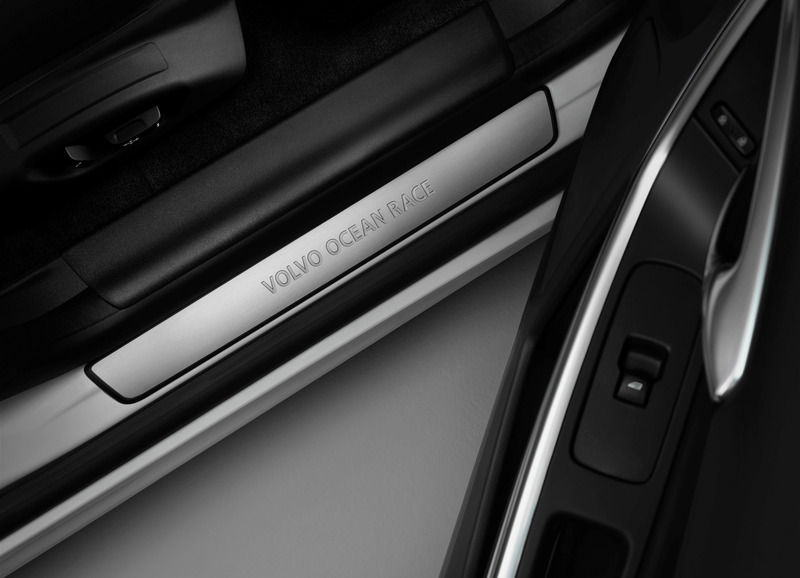 The Volvo Ocean Race identification is displayed on the tread plates and front fenders as well as in the start-up sequence on the Infotainment screen. 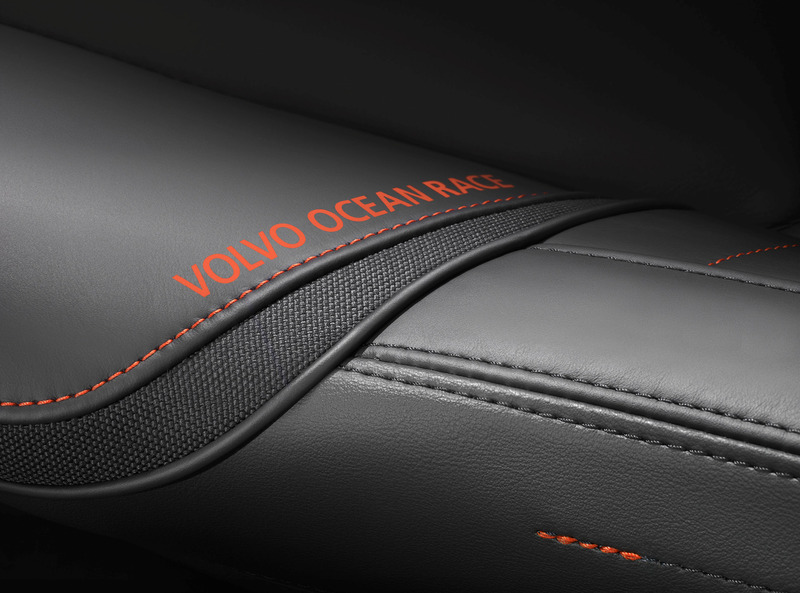 Unique interior with an orange touch The interior features black or blond leather upholstery with orange stitching and the Volvo Ocean Race logo in orange. 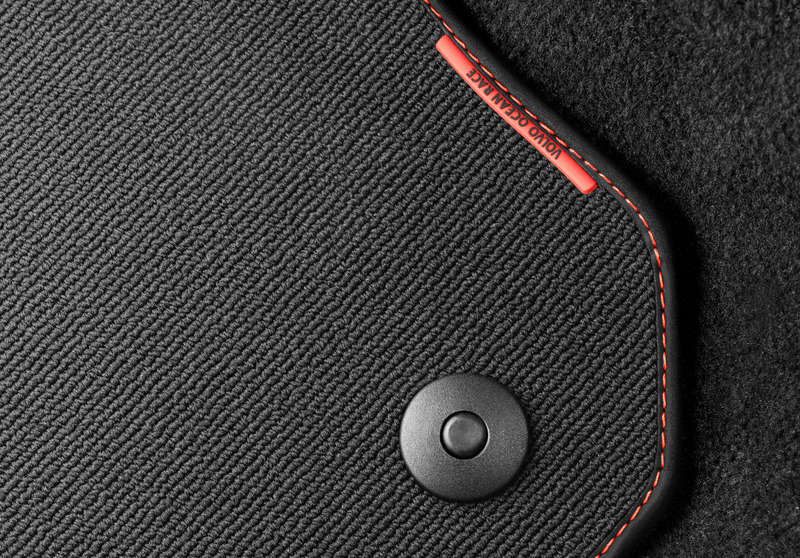 The stitching is echoed on the door panels and floor mats, which also have a special rubber tag attached. 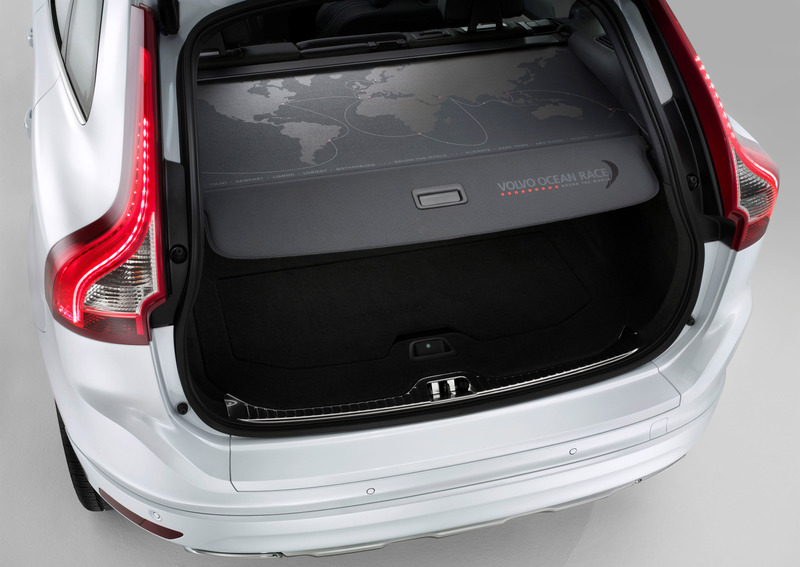 There is a unique deco inlay, and the load cover on the V60 and XC60 is decorated with a Volvo Ocean Race map and logo. 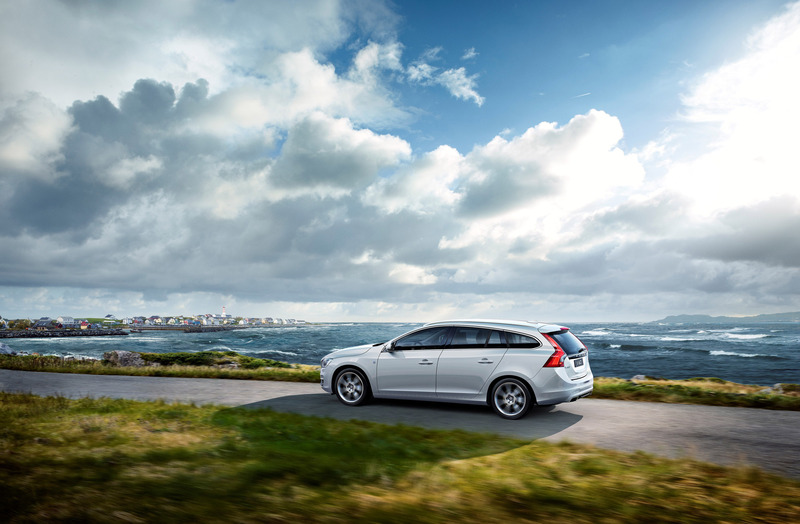 Production of the Volvo Ocean Race Edition cars will start this spring, and Volvo Cars expects to sell over 16,000 units during 2014 and 2015. New V70 & XC70 Edition The new V70 & XC70 Edition will also be launched in Geneva. 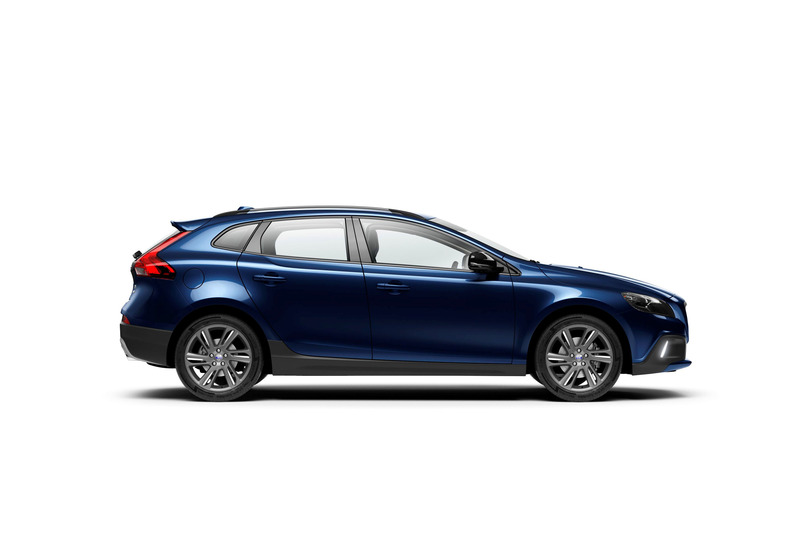 These cars are designed for customers who want to add some extra spice to these flexible models. 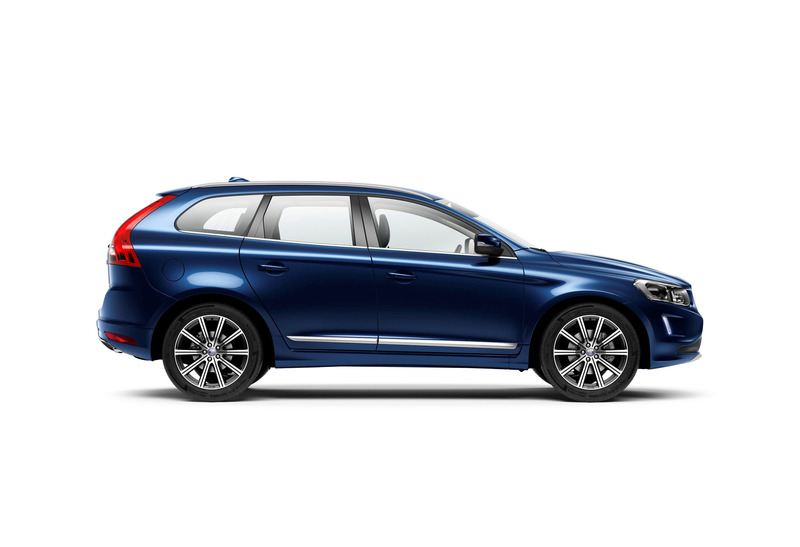 "We have added a dynamic look and feel to the V70 and XC70. This includes a number of exterior and interior design features. The driver appeal is enhanced with a lowered chassis on the V70, and it is also the first time ever that the XC70 can be equipped with a dynamic chassis," says Anders H Gustavsson. The V70 Edition is characterized by a number of high gloss black details, including the ribs in the grille, the rear-view mirror caps, the side window frames and parts of the tailgate. 17-inch wheels in high gloss silver are standard, while 17-inch and 18-inch wheels in high gloss black are optional. 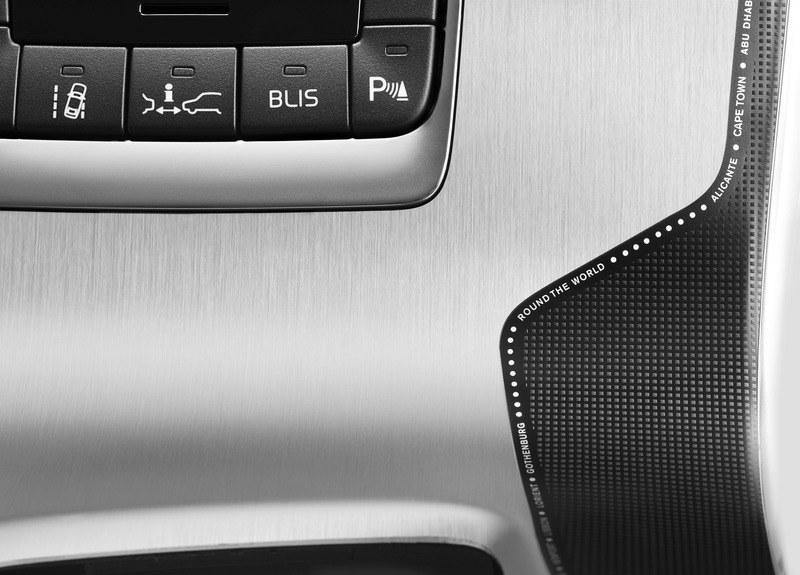 The XC70 Edition also features several high gloss black details. Specially designed 18-inch, diamond cut wheels in glossy black are standard. Black leather and cream stitching Both the V70 and XC70 have seats in black leather with contrasting cream stitching. The stitching is echoed on the door panels, the front centre armrest, the floor mats and on the sport steering wheel. The dynamic look is enhanced with sport pedals. 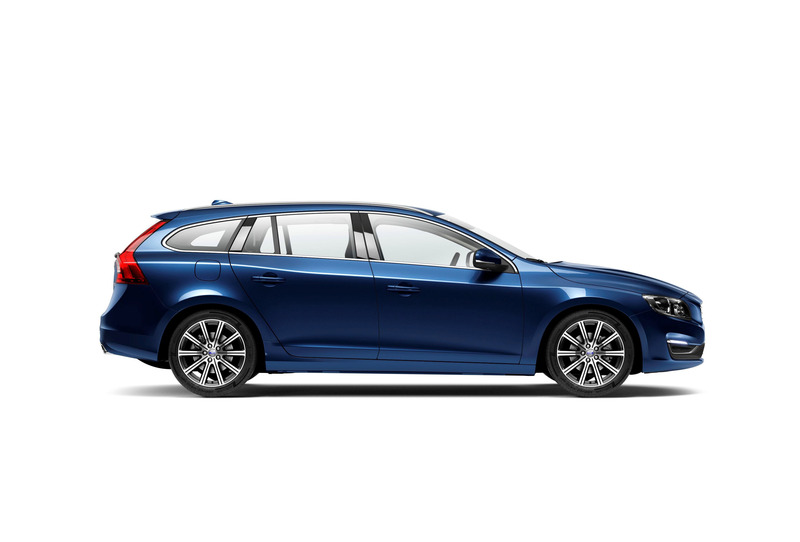 Production of the V70 and XC70 Edition cars will start in spring 2014, and Volvo Cars plans to sell approx. 15,000 units during 2014-2016.